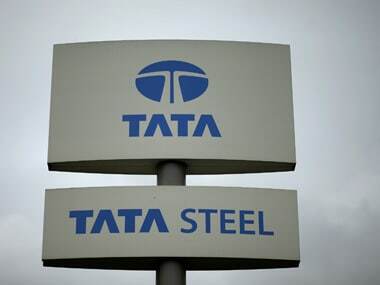 Frankfurt: Tata Steel will likely offer parts of its European packaging activities in a bid to seek regulatory approval for a planned joint venture with Germany’s , three people familiar with the matter told Reuters. No final decisions have been made and remedy proposals could still change or be amended before a new 1 April deadline, the people said. 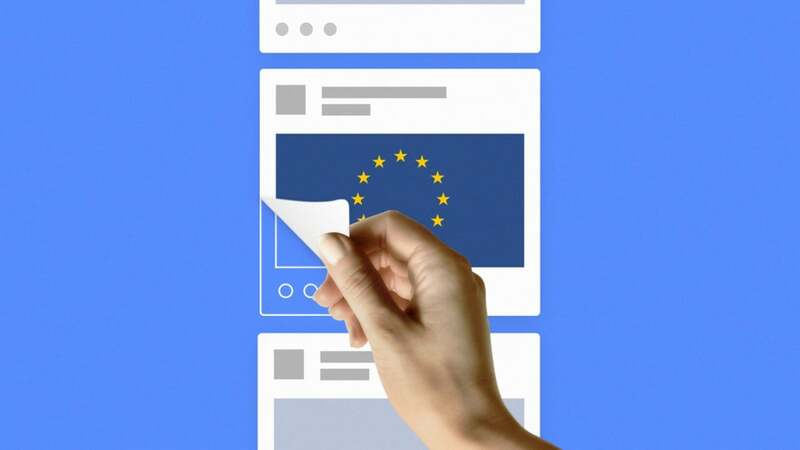 The Commission aims to wrap up its antitrust investigation by 13 May. A spokesman for Tata Steel said it was not appropriate to comment or speculate on the process. “Both companies are committed to working closely with all relevant regulators to ensure the success of this transaction,” he said.